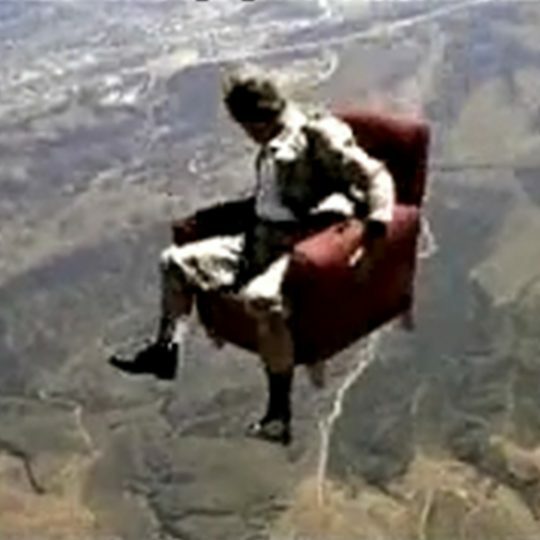 This commercial for SONY has a skydiver (Guy Manos) falling through the sky while sitting in a living room chair. He has a business suit on and two hidden parachutes. Hidden parachute jumps are potentially very dangerous. 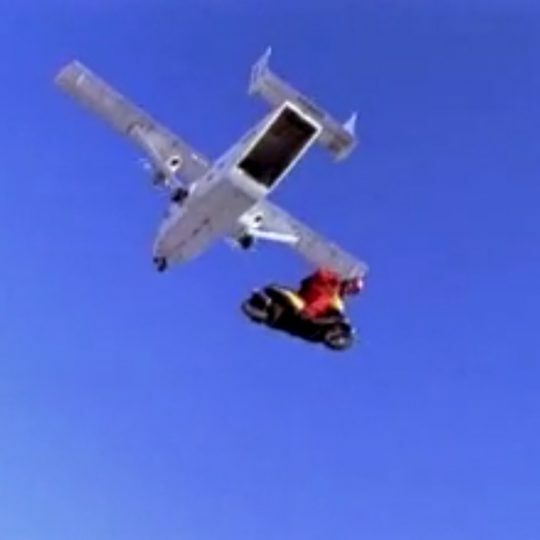 In this commercial a jet flies by the skydiver in the chair, making it tumble out of control. This commercial has a funny surprise ending. We went through about 15 chairs on this shoot. 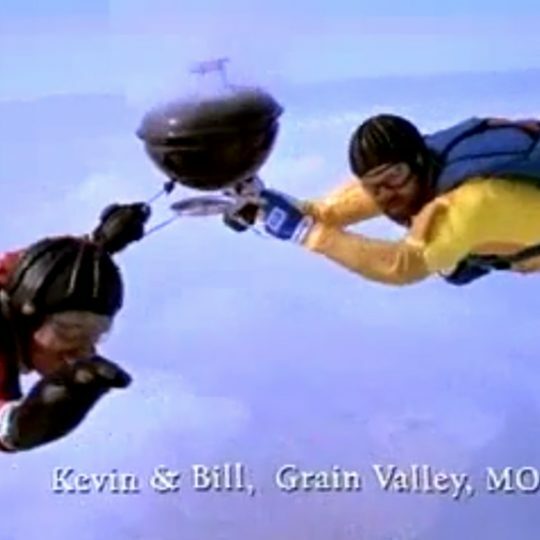 The behind the scenes of this commercial can be viewed on the “How’d They Do That” segment that features this commercial which is also on Vimeo. 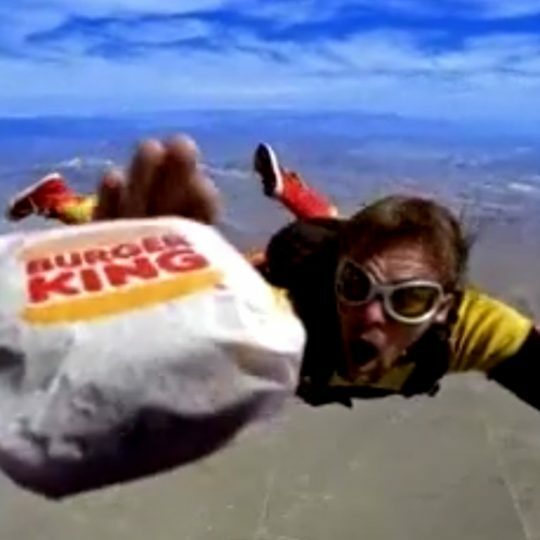 My company Aerial Focus was hired to coordinate and perform the freefall cinematography for this commercial.